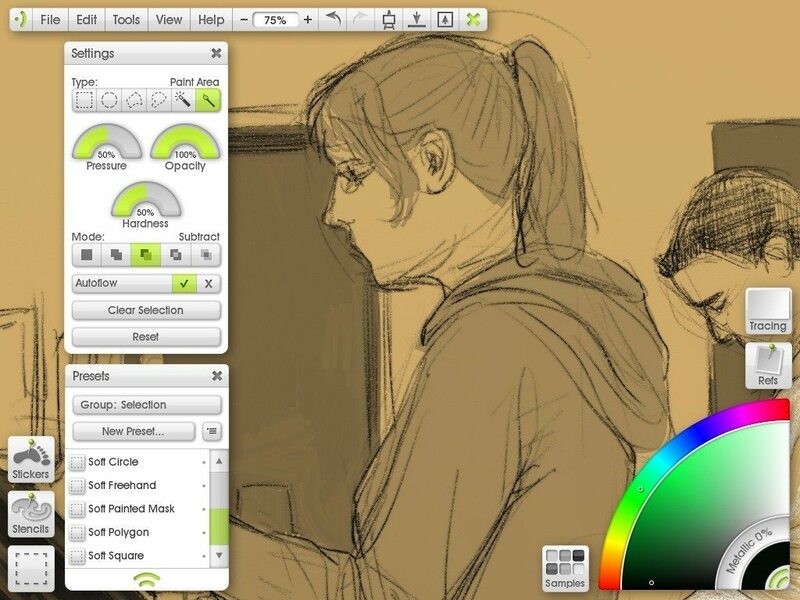 ArtRage is a powerful, intuitive painting package that makes it easy to produce natural looking artwork on your computer. 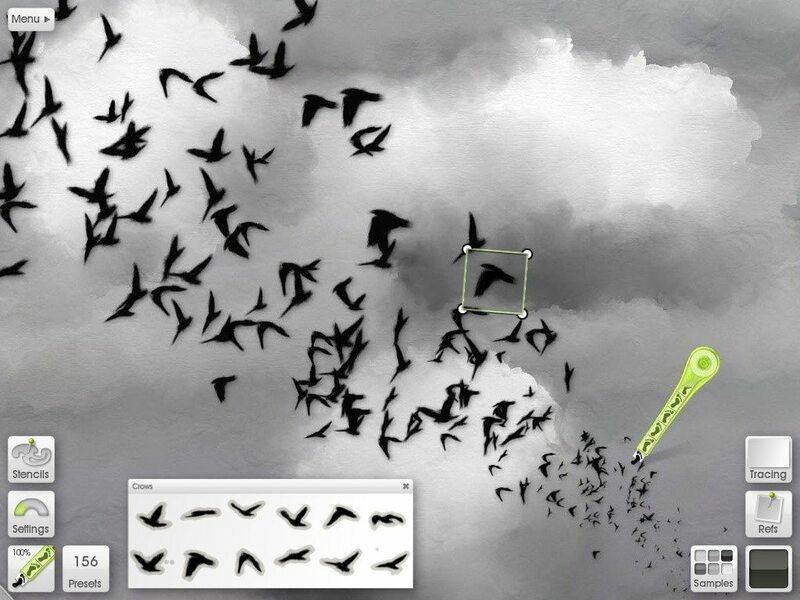 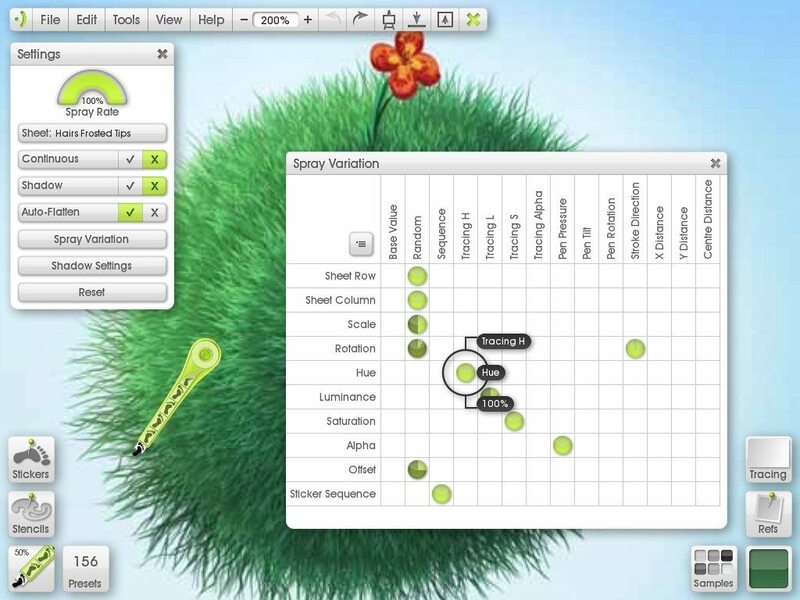 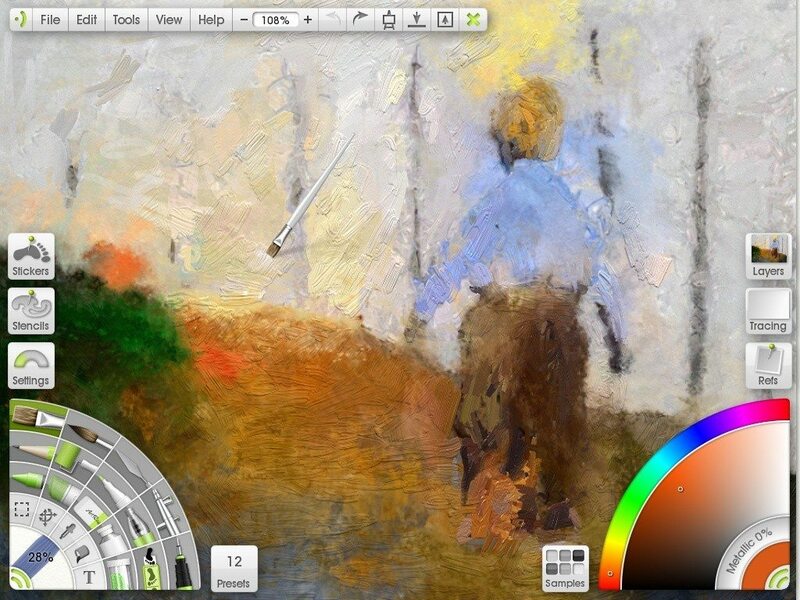 Want to find out more about ArtRage Studio Pro? 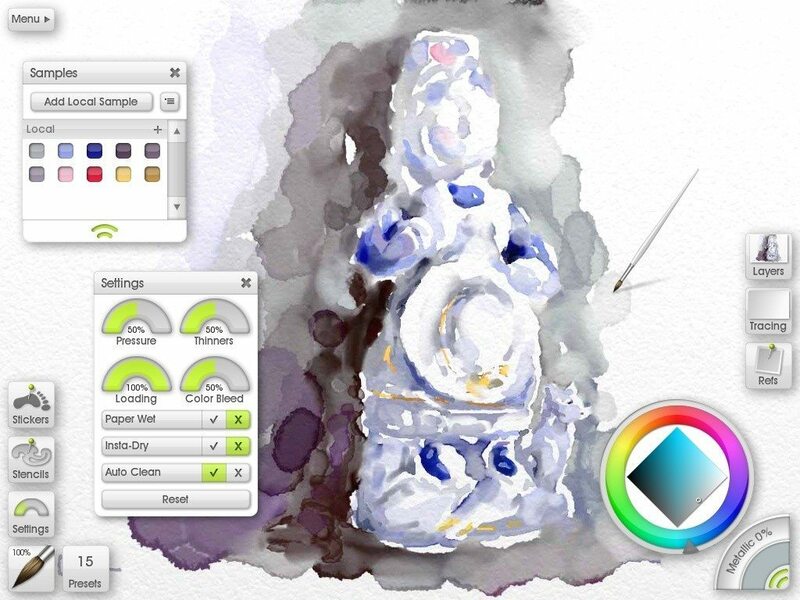 Check out it’s features – ArtRage Studio Pro Details. 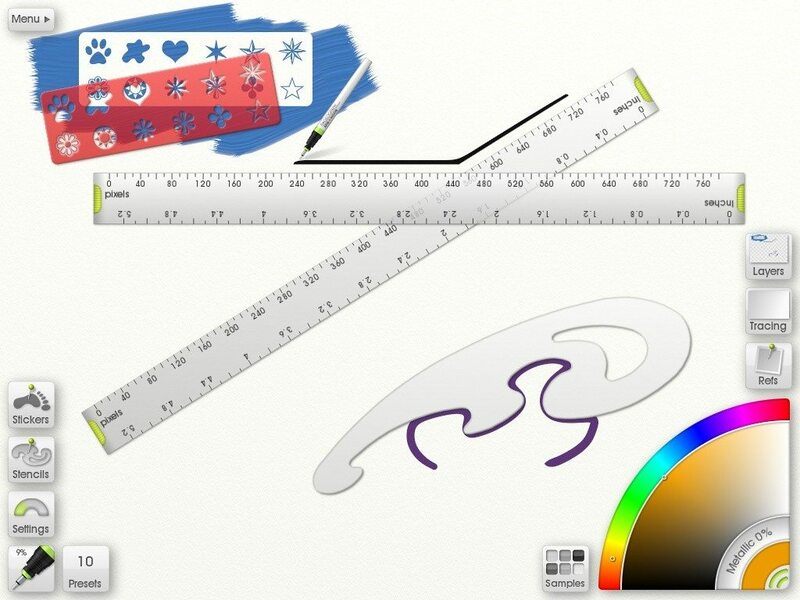 ArtRage Studio Pro is no longer on sale: Find the new and improved version of ArtRage available below.